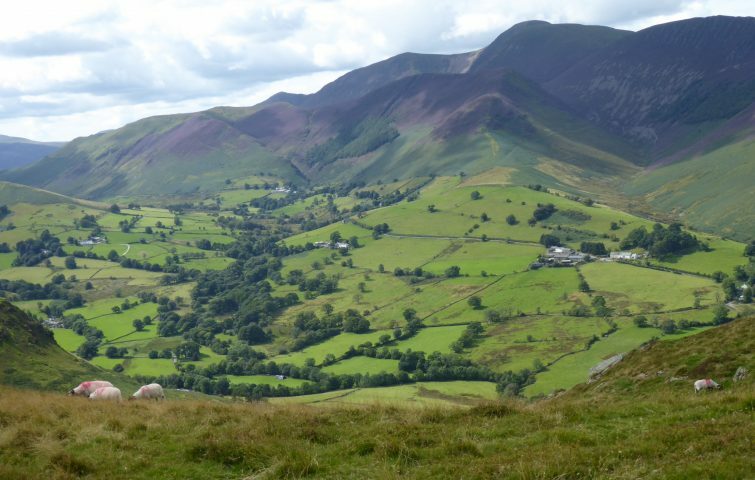 Our ever-popular summer lesbian walking holiday is superbly located within reach of some of the most dramatic peaks the Lake District has to offer. 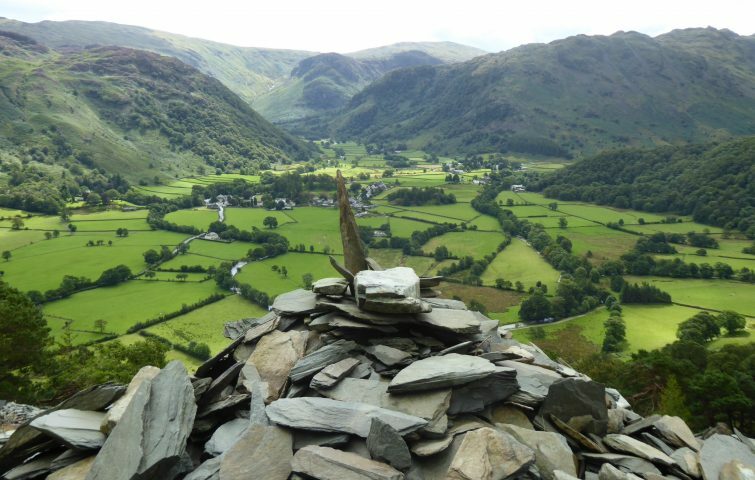 Borrowdale offers wonderful scenery to explore at all levels. 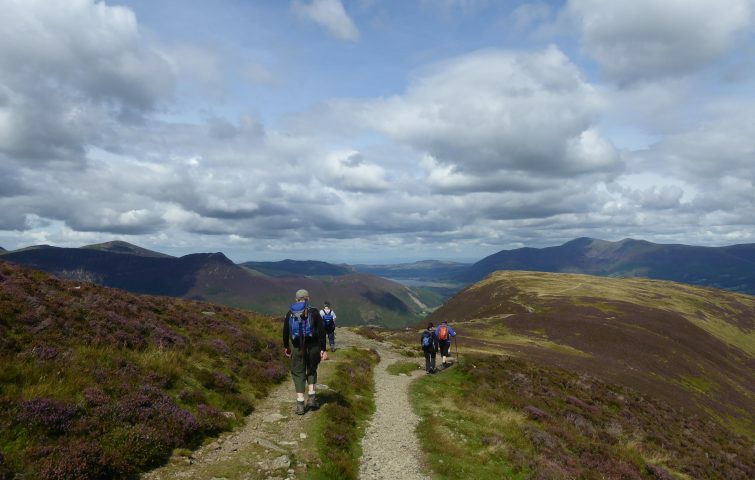 Our walks may take in Derwentwater, Dock Tarn, the fabulous Langstrath valley, the peaks of Glaramara, Haystacks or the High Spy ridge and Scafell Pike for the higher level walkers. 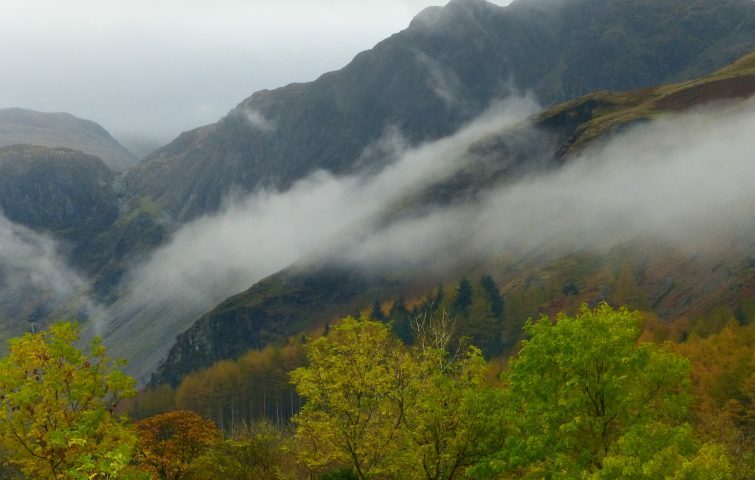 We will enjoy exclusive use of the Glaramara Centre where we can relax and enjoy fabulous food and a well-stocked bar! 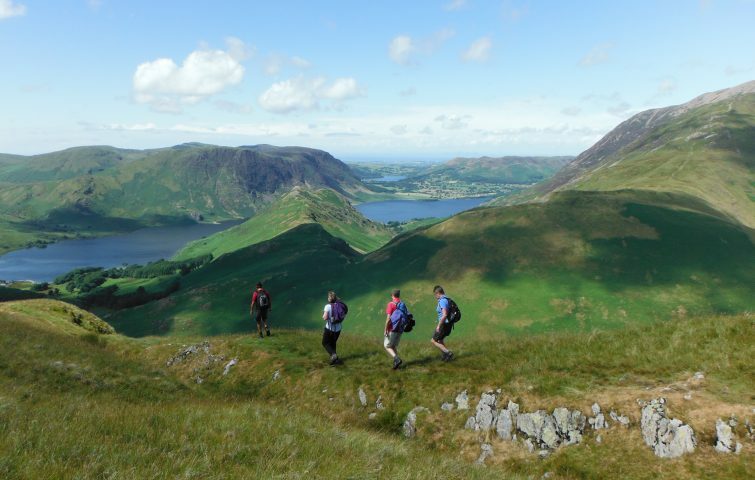 So why not come and enjoy some stunning walks in great company. Price includes: 5 nights full board in single or twin ensuites; a choice of grades of walk each day, including Gentle and at least one higher level. Single ensuite rooms available if you book early – from £5 per night supplement.